Let us just say that this gallery is one of the most enjoyable for us to go visit. 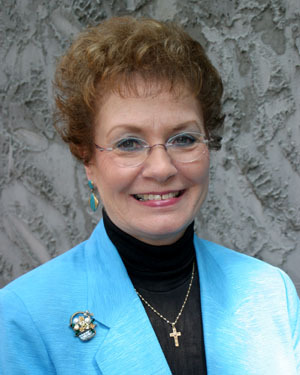 Some would say that its the caring and knowledgeable staff, while others would claim that it is because of the wonderful mall it's located in. We say that all these are good reasons to stop by... that and the fact that its locale is nothing short of spectacular. 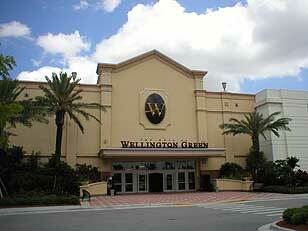 What better way to relax on your vacation than to visit one of Florida's classiest malls, the Wellington Green. Take Occochobee Blvd west under I-95. From the intersection of I-95, travel 7.6 miles west to State Route 7 (Also known as State Route 441). Turn left at the signal and go 4 miles to Forest Hills Blvd. Turn right at the signal and go .3 mile to next traffic signal and turn left into The Mall at Wellington Green. Bear right at stop sign and proceed around towards the back of the Mall past Dillard's and park on the lower level nearest the Mall entrance between Nordstrom's and Burdine's. Entering the Mall through this entrance, go to the first corridor at escalator and turn left. Gallery is directly ahead at the end of this corridor. Alternatively, you can park near the main entrance to Lord & Taylor and enter the Mall through their store. Exiting their store into the Mall on the lower level, the gallery is the third door on the right. Take the Lake Worth Road exit off the Florida Turnpike. Both Northbound from Miami and Southbound from Orlando traffic exits the same direction onto Lake Worth Road . Turn right at the traffic signal onto Lake Worth Road and travel 2 miles to the intersection of SR7 / US 441. Turn right and go 1.7 miles to the traffic signal at The Mall at Wellington Green. Turn left into the Mall then bear left at the stop sign around towards the back of the Mall past Burdine's. 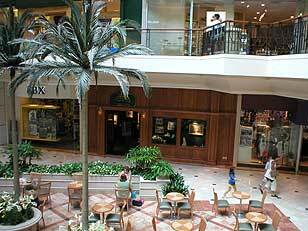 Park on the lower level nearest the Mall entrance between Nordstrom's and Burdine's. Entering the Mall through this entrance, go to the first corridor at escalator and turn left. Gallery is directly ahead at the end of this corridor. Alternatively, you can park near the main entrance to Lord & Taylor and enter the Mall through their store. Exiting their store into the Mall on the lower level, the gallery is the third door on the right.If you prefer to use MapQuest for exact directions from your home or business address, fill in the form below with the origin address to get step by step directions to our gallery.